"True Detective" solves the case. At Pajiba, Dustin Rowles argues that the series was great small-screen drama but "lousy literary TV", The Atlantic's roundtable asks "That's it? ", and The New Yorker's Emily Nussbaum calls the end "disappointing." The Huffington Post's Maureen Ryan writes about why she never cared much about "solving" the show. At Vulture, Glenn Felsher sits for an interview, Kenny Herzog draws parallels to "Apocalypse Now," and RogerEbert.com editor Matt Zoller Seitz lists seven things that the show was "about." Series creator Nic Pizzolatto looks back on Season 1 with HitFix's Alan Sepinwall. Also, let the record reflect that interest in the show's finale crashed HBO's mobile viewing service, HBOGo. 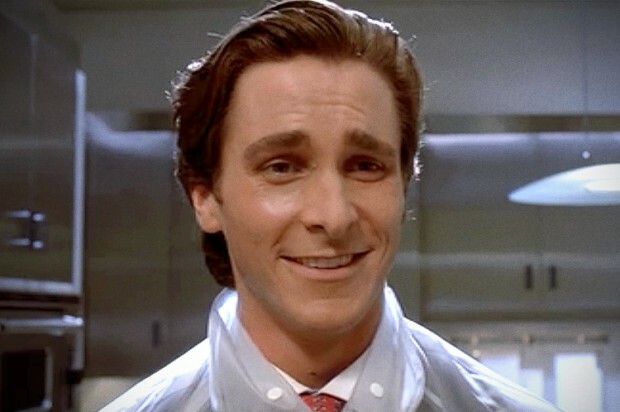 "What the Mind of a Psychopath Looks Like": Analyzing the mind of a psychopath. Here's an excerpt from the scientific study by Dean A. Haycock at Salon. "True/False Film Festival: 2014 Recap": RogerEbert.com Sundance scholar Kyle Burton covered the True/False festival for Next Projection. "The frontiersman is essential to the American mythos. Religion is right alongside it. 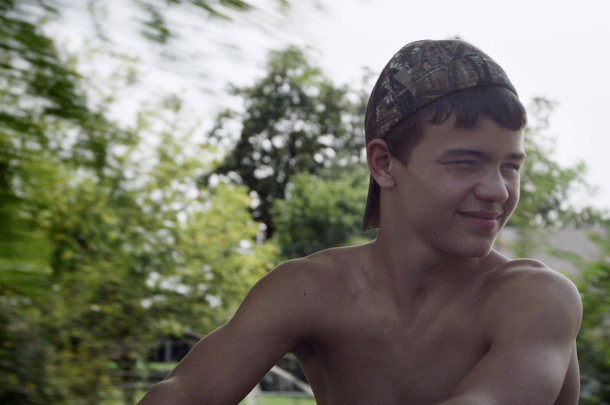 In this way, The Overnighters is a film taking stock of the gospel of a country. 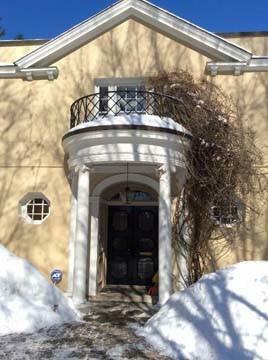 Ideals of building a foundation or being a neighbor have shifted and somewhat faded. This is a world where the traditional frontiers have been all but pioneered away and communal dynamics are moving from down the block to up in the Cloud. There are people among us who have been forgotten." 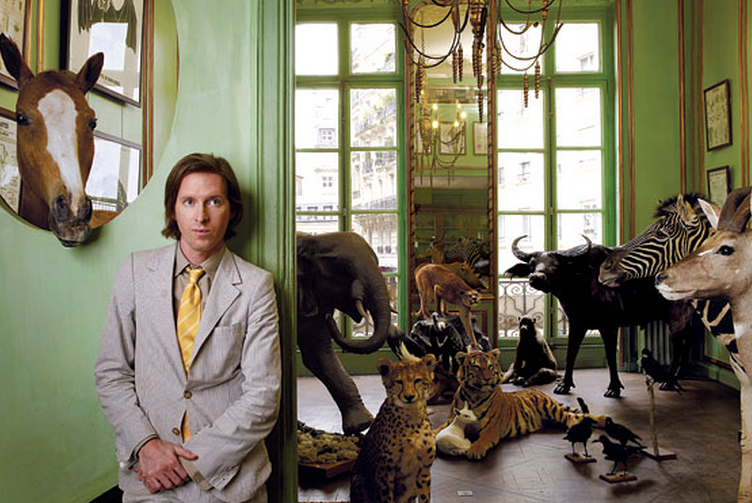 "The Case Against Wes Anderson": Noah Gittell at Movie Mezzanine pens a polemical piece against the films of Wes Anderson. Read with caution. "It’s not newsworthy that Anderson would create protagonists so closely related to himself, but it does speak to that one enduring criticism of the otherwise celebrated director: that his work is held back by a certain solipsism. With each passing film, Anderson seems to go deeper and deeper into his own universe, and reality gets pushed further and further to the edges of the screen. The Grand Budapest Hotel, for example, is set in a fictional hotel in a fictional country fighting a fictional war, and every frame of the film looks more like an elegant comic strip than anything resembling reality. His talented and experienced company of actors – Jeff Goldblum, Tilda Swinton, and Edward Norton, for example – are nothing more than another set of props to Anderson, wonderful to look at but still inanimate." 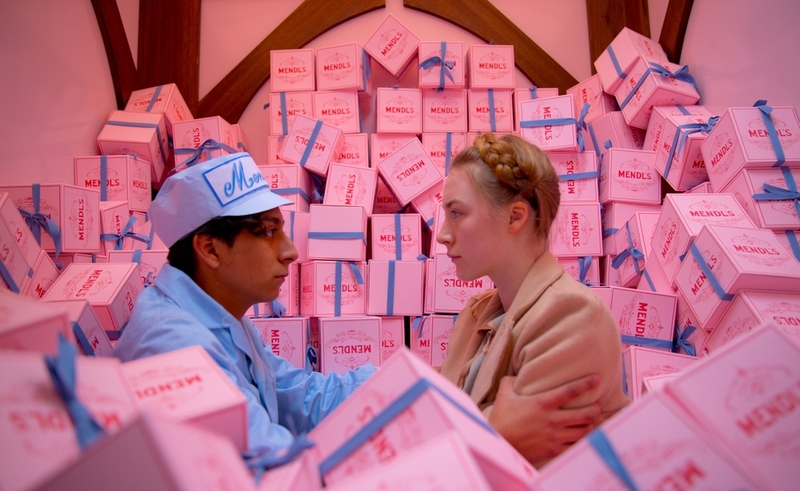 "Checking into The Grand Budapest Hotel": Opposite to the above article, Keith Phipps, Nathan Rabin, and Tasha Robinson at The Dissolve discuss why Wes Anderson's films should be taken seriously. "Nathan: Well, folks, we’ve had the pleasure of watching The Grand Budapest Hotel, the latest and most Wes Anderson-y of Wes Anderson movies. I thought Moonrise Kingdom was the most Wes Anderson a movie could get, but this is so inextricably rooted in Anderson’s finely wrought sensibility that it makes Moonrise Kingdom look cold and impersonal by comparison. I mean this as high praise: The Grand Budapest Hotel finds Anderson refining and perfecting his style rather than lapsing into self-parody. It’s dense and entertaining, with an ingenious narrative structure that nestles one story within another like a series of Russian nesting dolls. It reminded me of the Coen brothers’ Burn After Reading: Both films feel like miraculous Rube Goldberg contraptions that control audiences to such an extent that they don’t even realize just how adroitly they’re being manipulated until the film drops them off at the end of the line, exhausted and exhilarated in equal measure. The two films also share a sometimes-dizzying density and velocity: They’re a whole lot of movie, and I can’t wait to hop onboard the ride again, despite knowing where it’s headed." Photo from the Elmore Leonard estate sale. Find out more here. Stephen Colbert educates Iowa Rep. Steve King on homosexuality. A work of comedic beauty. Video by Comedy Central, read more at Salon.